Today I decided to write a case study about my recent advertising campaign on Clixsense – the well renowned paid to click website (PTC) – that resulted in 154 leads in 15 days for only $11. For those of you who don’t know, paid to click websites pay their members a couple of cents for each advertisement they watch. I like to call it, incentivized advertising. There is a lot of controversy around this cheap (dirty cheap) advertising model, so I decided to test it out my self to see if it really works. After the amazing results I got – which you will experience below – I am investing even more money to this advertising channel and I have to say that I continue to receive outstanding results. In this article I will show everything that had to do with my campaign. Through this case study, my goal is to show to new Internet marketers that they don’t need thousands of dollars to start marketing online and they can actually market their products or affiliate products with low-cost advertising services and get the results they seek. Build an email list around the make money online niche and follow-up with them using pre-loaded emails with an autoresponder. 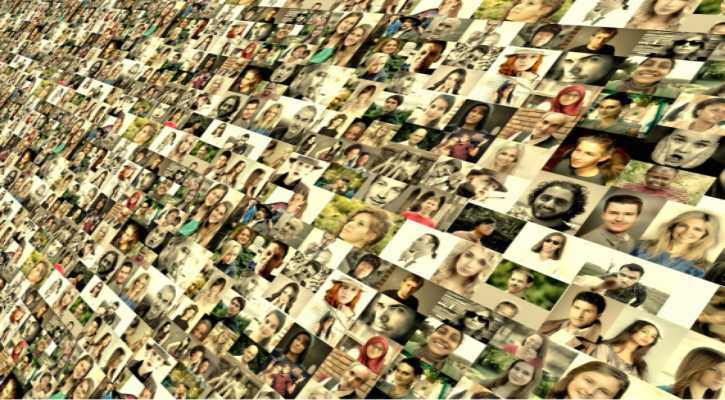 tsu.co, is a new social network – mlm hybrid, that pays you to be social. The more ”children” (referrals) you have the more money you can make if they are active on that social network. If you want to read more about tsu.co, read this article. 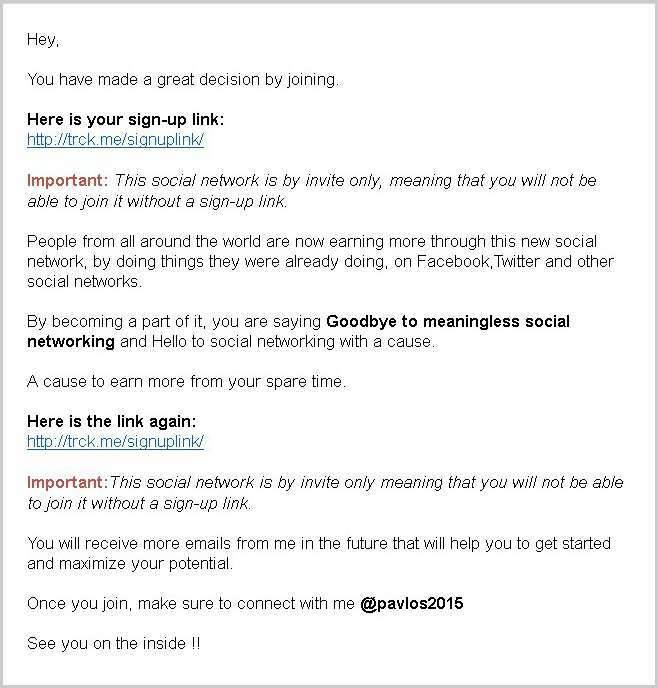 I’ve created a simple squeeze page using Instabuilder and one of my wordpress blogs, where I asked visitors to place their email in exchange for an exclusive sign-up link to this new social network. Note that tsu.co is an invite only program, meaning that in order to join it, you need to be referred by someone else. After the users submitted their email, they were redirected to a ”thank you page” and they were asked to verify their subscription to receive their exclusive sign up link. 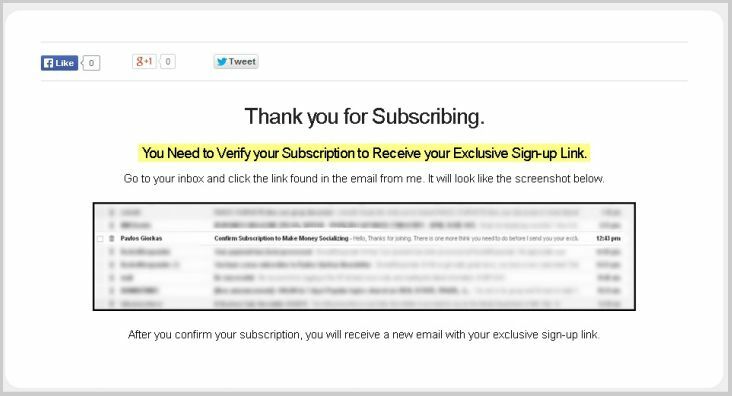 Immediately after they verified their subscription, an email with their exclusive sign up ling was already in their email inbox. I’ve preloaded 6 follow-up emails in total using Rocket Responder for start. I am planning to add new follow-up emails to be send once every 5 days. The emails will not necessary revolve around tsu.co, but in other make money online techniques and affiliate programs. As I mentioned earlier I promoted my squeeze page on Clixsense’s ClixGrid. 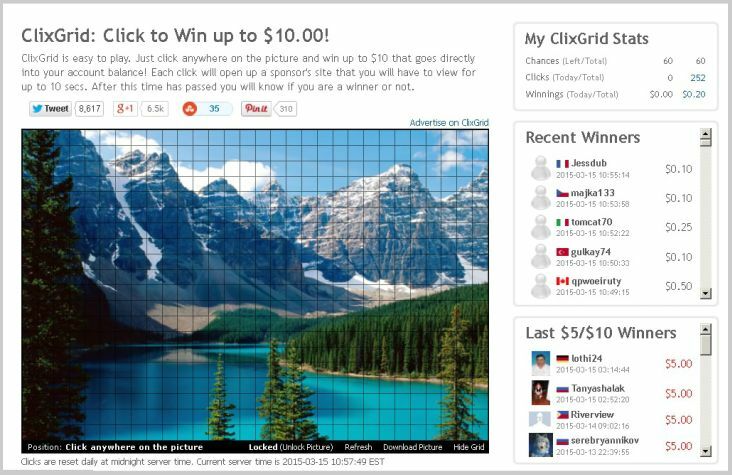 ClixGrid is a game of luck within Clixsense, where members click on small boxes in a picture and they get a chance to win up to $10. Advertising on Clixgrid is Dirty Cheap. I paid $11 for a 15 day fixed advertisement. Fixed Advertisement translates to Unlimited Clicks for 15 days. According to my tracking service (trck.me), from the 22nd of February until the 8th of March (15 days), I received in total 12.520 clicks (!!!!!) to my squeeze page. That translates in $0.0009 CPC . 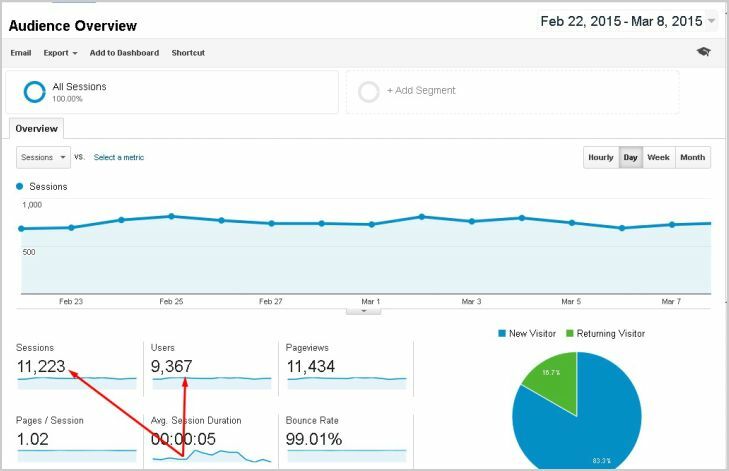 Google Analytics on the other hand reported 11.223 visitors (!!!!!) to my page. Paying 1/10 of a penny per click, is something extraordinary ! As mentioned before, I received 154 opt-ins from this campaign. Note: The screenshot shows 156 total entries. I’ve signed up twice with different email accounts to test the funnel before I send traffic to it. 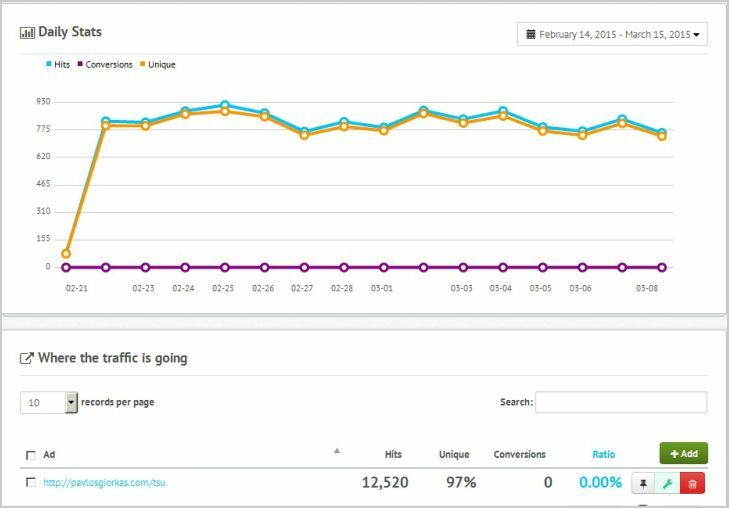 From the 154 optins only 82 of them double-optined , resulting in an increase in my Cost Per Lead of $0.13 per lead, which is a again very low compared to other traffic sources. Note: RocketResponder only allows double-optins. 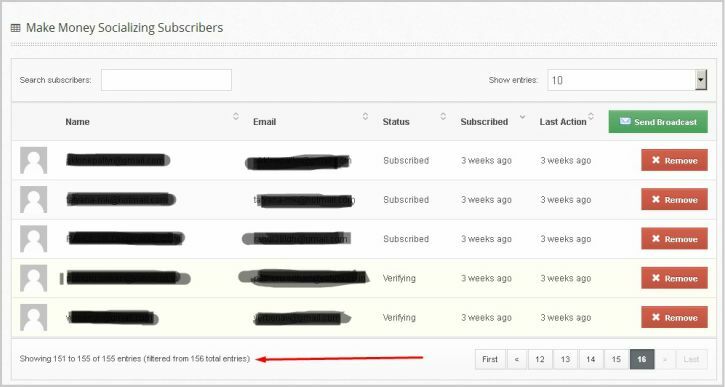 As you can see in the screenshot above 15 of them un-subscribed and left 62 active subscribers. That’s a $1 per sign up . Note that sign-ups depend on a number of factors like the squeeze page and the follow-up messages. Maybe a better copy-writer, could have obtained better statistics than me. I tried to be as transparent as I could with this case study. If you have any questions that need to be answered or if I left something behind, please submit your comment below and I will get back to you immediately. Thanks for your comment. I’ll keep that in mind regarding tsu. I’ll just have to figure a way to turn more leads into tsu subscribers. Maybe a twick on the copy ort a different landing page.. 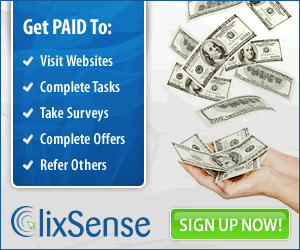 The goal of this article though, is to show the results that I received from Clixgrid advertising on Clixsense. That’s useless. I can get 11 in a day for FREE.. Optins where good but i have a big doubt that those 11 signups will give you result.. It’s like pointless advertising. 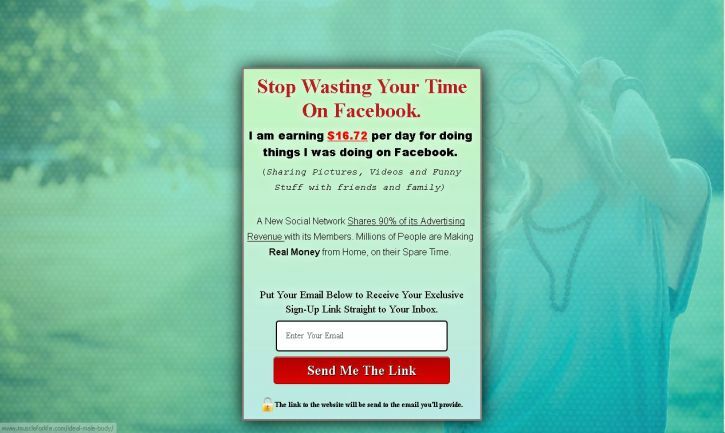 If you were able of getting 11 new referrals for free everyday – as you say – you would be able to dominate every network marketing or ptc program that is out there. As it seems though, you cannot even afford getting a paid hosting service so I don’t think what you say is true. Since the day I wrote this case study, I promoted tsu on Clixsense 3 more times and my list jumped to 783 people (at the time writing this comment). I am earning more than $1 per day on tsu and I am earning approximately $ 50 – $100 per month from follow up affiliate offers that are promoted to my list. Now, I don’t get where you see the pointless advertising.. Good marketers know that there is not such thing as pointless advertising. Each traffic source is compiled by a specific group of people. Good marketers know how to adapt to each groups wants and needs in order to sell. It seems to me, that you are not a good marketer..
About half of them were from Tier 1 countries and European countries.